UHS Porko Extreme high speed polish pad that contains an optimum blend of blended polyester and natural fibers. Ideal for the new trend in higher solid and harder finishes, which require a more aggressive pad to achieve the desired appearance. 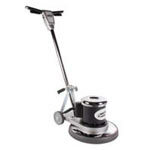 Use on one of ourhigh speed propane burnisher buffers up to 3000 RPM. 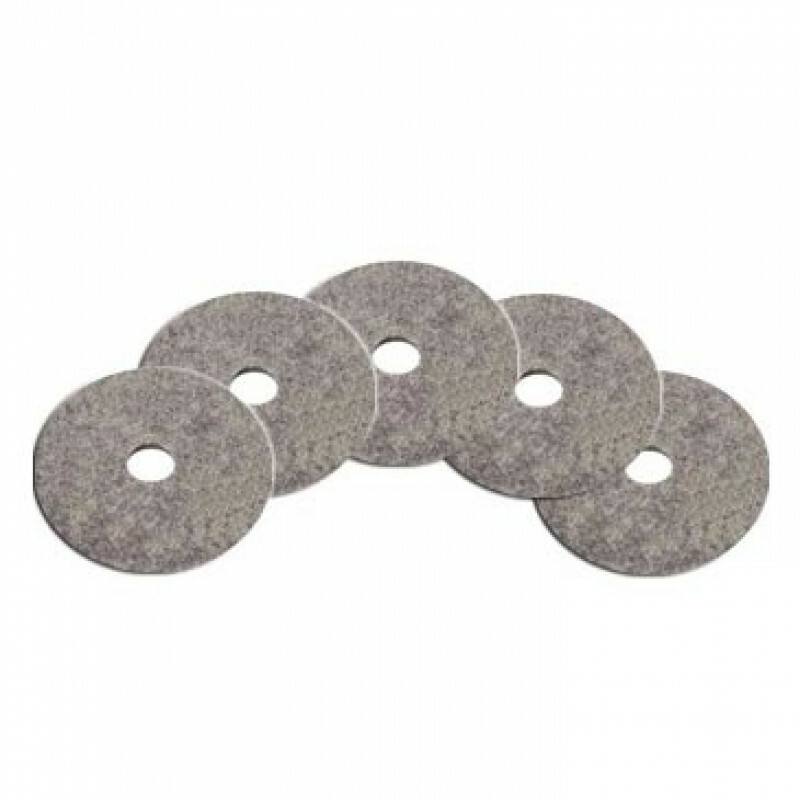 Take a look at our complete line of floor buffing pads for different sizes and degrees of abrasiveness.